1. Rename "In Different Things (USA Club Mix)"
2. Raindancer "Come With Me (Extended Dance Mix)"
3. 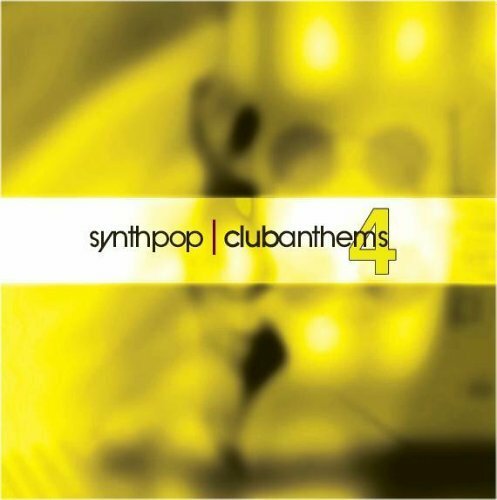 Wave In Head "Because of You (Electrobeat mix by Das Schwarze System)"
5. Rupesh Cartel "Contract (Rename's Legalese Mix)"
6. Blue October "Free (Liberation Mix)"
7. Wideband Network "Show Me Love (Oceandrive Sand In My Shoes Mix)"
8. Monica Schroeder "Poison (DJ Ram Mix)"
9. Provision "Could've Had it All (Daybehavior Mix)"
10. Somegirl "Feel Free (Stitch Edit)"
1. Monolithic "Away from Here"
2. Silica Gel "La Mitad (Empty-Sosofo Mix)"
3. A Blue Ocean Dream "Down to Vegas"
4. Capsize "Dissatisfaction Guaranteed (Cistran's Mix)"
6. The Dignity of Labour "Chant (Defiant Remix)"
7. Leiahdorus "Just a Kiss (B! Machine Alternate)"
9. Michigan "Red Dawn (Virtual Server Mix)"
10. Syrian "Enforcer (Nimm Das! Remix By Namnambulu)"